Across the street from The Domain, along MoPac and Braker. 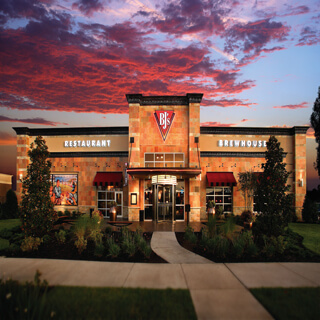 BJ’s Restaurant and Brewhouse in Austin, TX at the Shops at Arbor Walk has something for every palette because we're constantly Pursuing Amazing™! At BJ’s we offer over 120 carefully crafted menu items so there's always something new to try and fall in love with when you're here! Whether you're looking to splurge with one of our signature pizzas, a handcrafted burger, one of our truly decadent desserts or any of the other delicious menu items we offer, finding something amazing is easy. The atmosphere at BJ’s is friendly and comfortable, the perfect place to end a long shopping day or grab a quick bite between store sales. Feel free to bring the kid's along too because they get their own extensive kids’ menu and, if you're worried about dietary restrictions, don't fret - we feature several delicious EnLIGHTened Entrees® and many tasty gluten-free items that hit the spot. 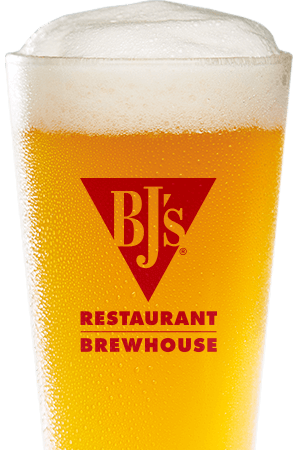 At BJ’s, we're committed to the highest quality in everything we do and we take pride in our handcrafted approach, especially when it comes to our award-winning craft beer. 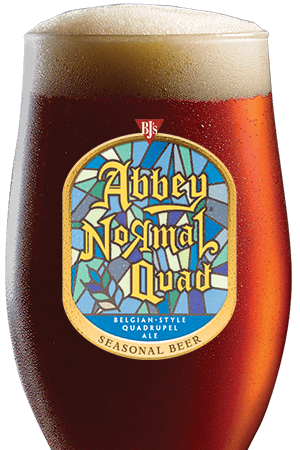 The team of brewers at BJ’s are constantly Pursuing Amazing™ which makes our seasonal beer offerings, our incredible Brewmaster's Reserve™ collection and our always-available beers, the best they can be. 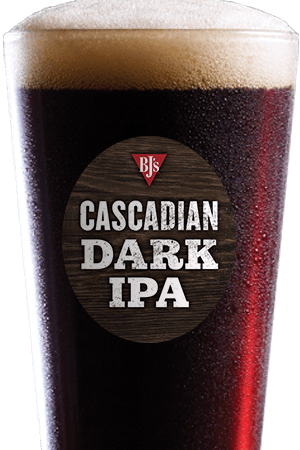 Like your beer dark? You'll love our Tatonka® Stout or BJ's PM Porter®. If you're more of a hop-head, you can't go wrong with Piranha® Pale Ale or our popular HopStorm® IPA. Want something lighter? We recommend trying our Brewhouse Blonde®, a longtime favorite of our pale ale drinking customers. No matter what you choose, you'll be able to taste our dedication to beer perfection in every sip. Visit us soon at BJ’s Restaurant & Brewhouse in Austin, TX at the Shops at Arbor Walk. We look forward to serving you! Our team members may be a little weird having lived here in Austin, but that doesn't stop us from delivering amazing experiences to some really loyal guests.